Countryrock Band from Bergen, Norway, formed in January 1974. The band was the first Boosting Countryrock band in Norway. Rune Walle guitarist and drummer Gunnar Bergstrøm had both played with Hole In The Wall. 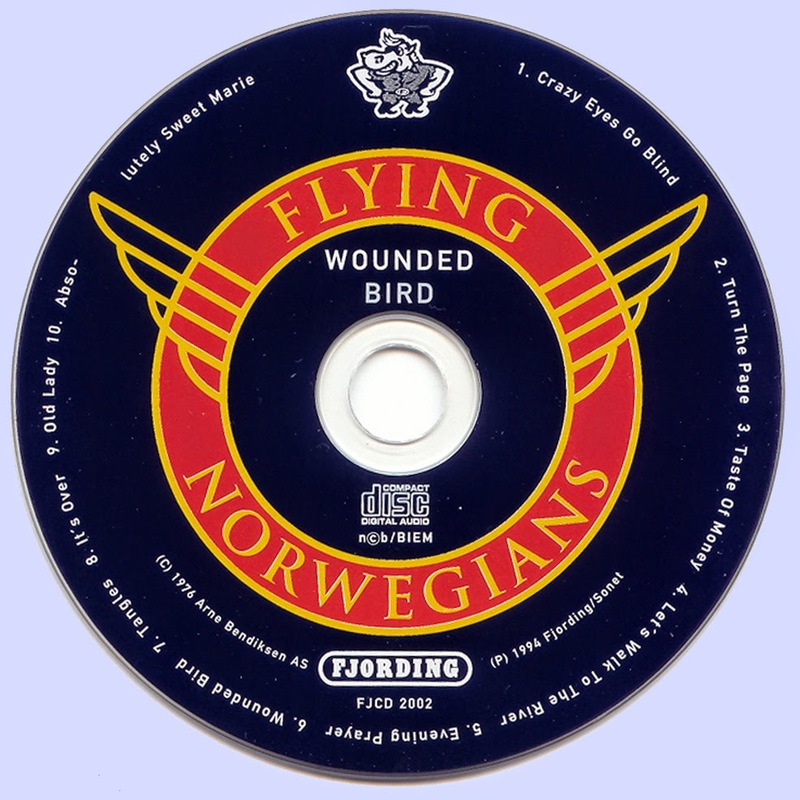 They had just served with Saft when they joined with Jimmy Martin (vocals, guitar), John Torkelsen (bass) and Jarle Zimmerman (vocals, keyboards) to create Norway's answer to American groups like Eagles, Poco and the Flying Burrito Brothers. Quintet moved to Denmark, where they lived in a collective in the country and created songs to their first LP, recorded in Oslo with Hallvard Kvåle as a producer. The album New Day (1974) attracted attention both for the strong music - especially the title cut, with its dramatic final sequence - and jacket that showed a blimp floating over a dense cloudy. 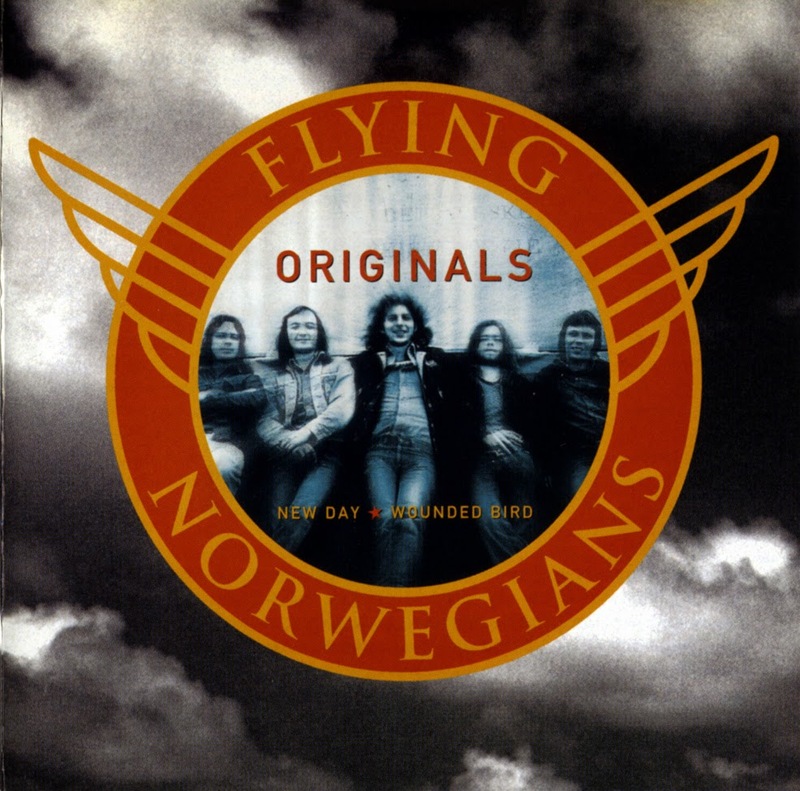 The original Flying Norwegians unraveled when Walle was a member of the American band Ozark Mountain Daredevils in June 1976. January 1977 (with Jan Ove Hommel on bass) was released on the album the same year. 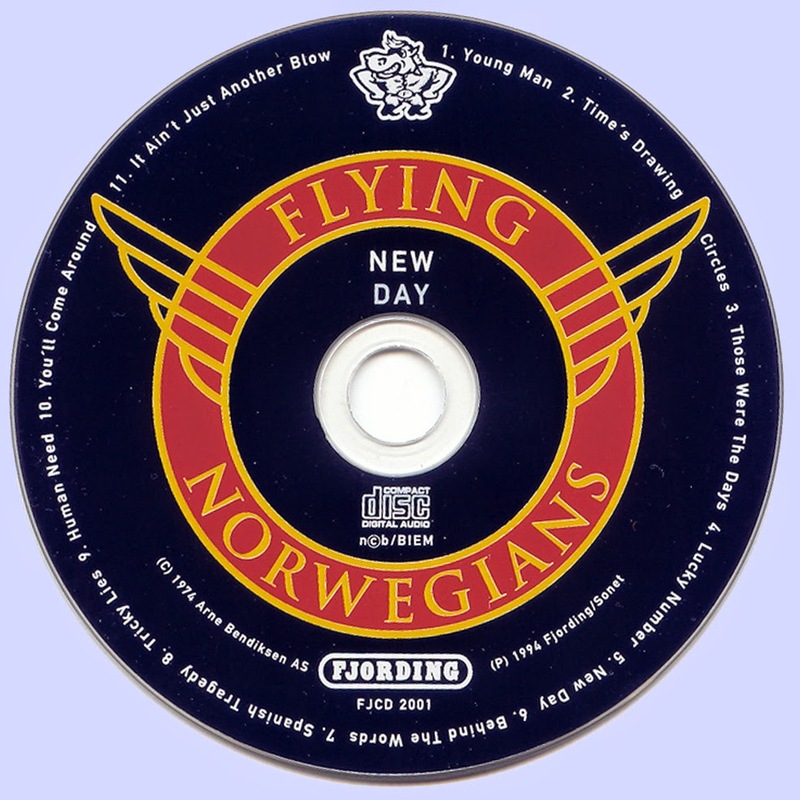 The band had already marked him as studio musicians for Teddy Nelson under the name Flyvende Nordmenn, including «Diggy Liggy»,, and they continued with this too without Walle. Among the many artists they worked for, had Johannes Kleppevik and lentil Hansen. In 1978 stacked sand, Zimmerman and Bergstrøm a new crew for the legs, now with the Ronald Jensen (bass), Egil distinguishable (steelgitar) and Jan Ove Hommel (guitar, accordion). Walle was a producer for the crew's only LP, This Time Around. Rune Walle participate in the following LPs with Ozark Mountain Daredevils: Men From Earth (A & M, 1976), Do not Look Down (A & M, 1977), It's Alive (A & M, 1978) and Ozark Mountain daredevil (CBS, 1980). The two-man formation Twogether went back to an early 70s in Dusseldorf resulting band called BBC, which is made ​​up of former members of the band Blue Squad, Beathovens and crew (recruited). The initials of the old bands revealed the name of the new group (BBC). Early 1973, the band fell apart when three musicians got out. 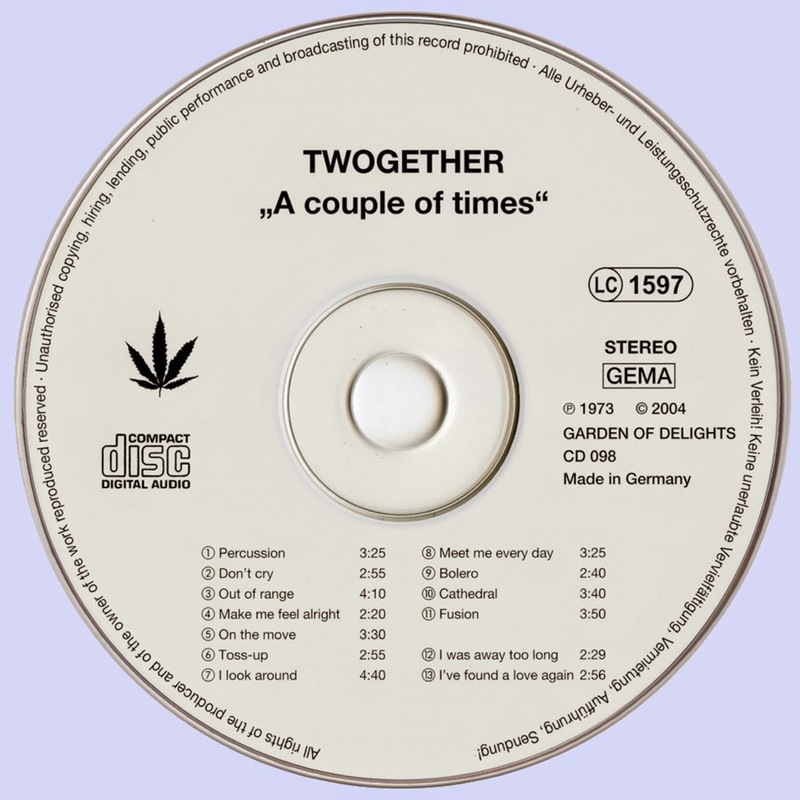 Those who remained, Klaus Bangert (keys) and Reinhard Fischer (drums), the duo decided to continue and called themselves from then on Twogether. In the fall of 1973 Bangert and Fischer played in a small studio in Dusseldorf a 13 numbers, of which two were published as a single and the rest on the only LP by the duo. "A couple of times" still appeared in 1973 on the small Victory label, records were released on their own. Because of the very small number of copies, the records are hardly available at all - and when found they are, it is hardly affordable. Classic drum and keyboard combo,a rarity in and of itself. After two handful of appearances in 1974 Twogether be solved.. It's been years, 2004 was the extremely rare in the original vinyl "A couple of times", published including the two single tracks "I was away too long" and "I've found a love again," Garden of Delights CD again. The master tapes were there, of course, has long been lost, so that a (relatively) good as new LP served as a template. Despite NoNoise treatment therefore some LP-typical noise can be heard, but otherwise the sound of the recordings is good. Organ and drums there to hear especially here. These now and then a piano and electronic sounds from the synthesizer come. Finally Bangert provides some of the pieces with very ordinary song. As the dynamic Duoprog of bands like Hansson & Karlsson, Sixty Nine or minus two sounds the best, slightly jazzy and classical-tinged symphonic (there's even an adaptation of "Bolero" to hear). Interspersed between, there are still a few slightly psychedelic pop songs with great organ ("I look around" and "Meet Me Every Day" for example, and of course the single numbers). Jazzy-rock, more relaxed, but quite varied rocks this mostly instrumental held music then, dominated by Bangerts organ (of both the melody and the bass adds), but also every now and then weaves jazzy piano runs (you can hear eg, "Out of Range "). Something verspiel-naive affects the whole, similar to the earlier or at the same time created albums of Sweden Bo Hansson. The looming in the cast details synthesizer come unfortunately rarely used, most notably in the opening, sometimes almost wild "Percussion", which is probably the best track here otherwise. Sacred Georgel (you listen to "Cathedral") and psychedelic Hammond Gewaber (in "fusion" eg) exist on the entertaining album finally also occasionally heard. 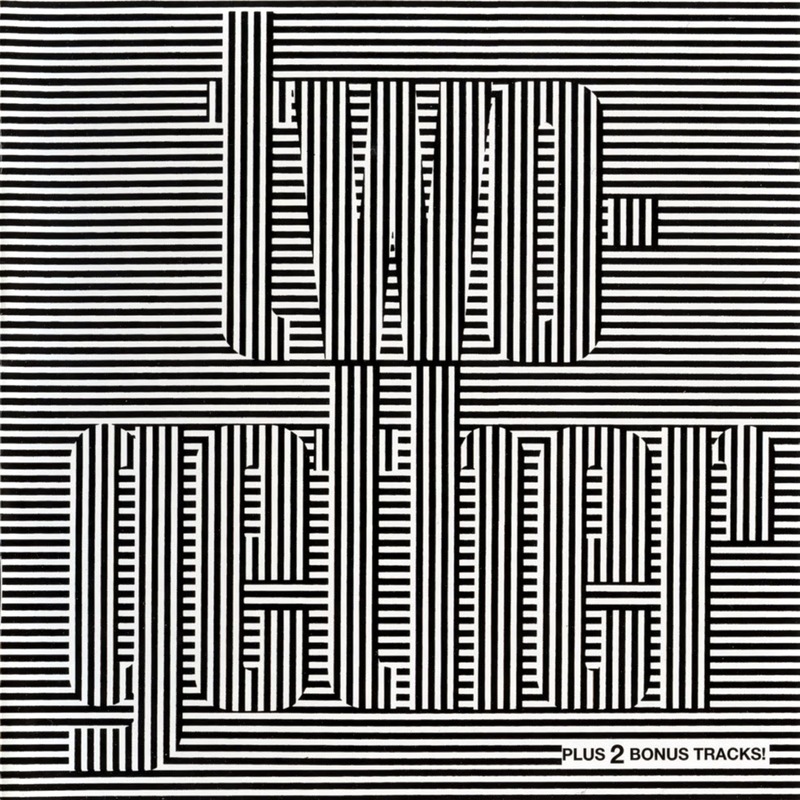 "A couple of times" is an obscure little album with a rather unspectacular Duo prog and some pop songs, which is nice to listen to, A classic drum and keyboard combo,a rarity in and of itself.